Daily special - 60% OFF Mugs! Flash Sale - 60% Off Binders! Fresh designs for all of life's events and celebrations — birthdays, anniversaries, housewarmings and more. Designed for Zazzle.com and backed by their 100% satisfaction guarantee. Everything you need for your big day. Save the dates, shower invitations, complete wedding suites and custom design options. Designed for Zazzle.com and backed by their 100% satisfaction guarantee. Everything you need to brand your company. Business cards, labels, organizers, phone cases and more. Designed for Zazzle.com and backed by their 100% satisfaction guarantee. Looking for a gift? There are lots of items that can be personalized with names, monograms or your own photos. There's also a selection of Holiday items — greeting cards, ornaments and decor accessories for every season to celebrate in style. Fun products with personality and most can be personalized or monogrammed for a special keepsake to be treasured. Designed for Zazzle.com and backed by their 100% satisfaction guarantee. Invitations and customs postage are just the start. 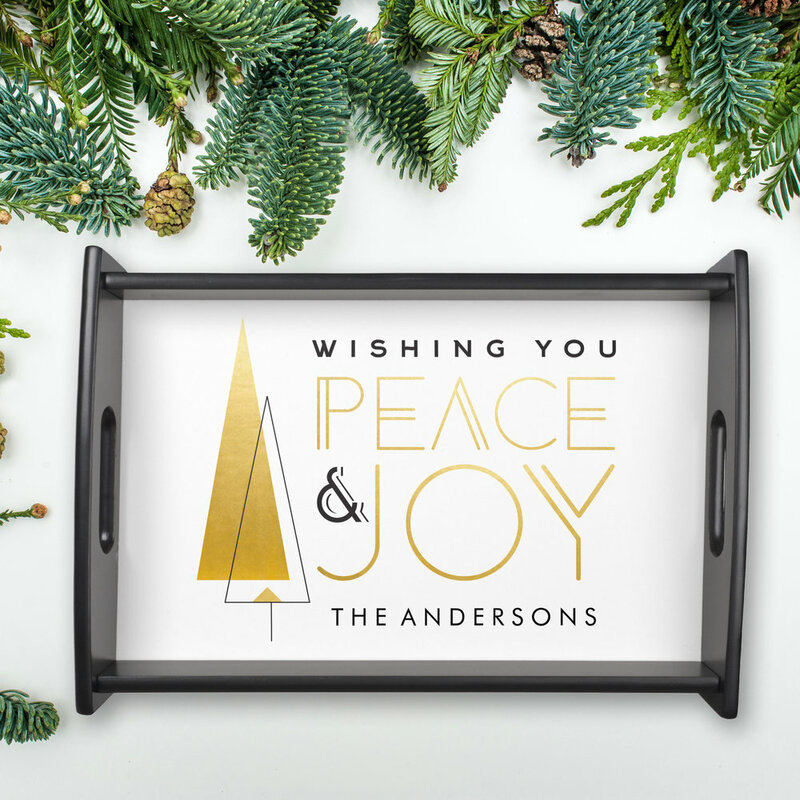 You can also shop for personalized gifts like Christmas tree ornaments and serving trays. Designed for Zazzle.com and backed by their 100% satisfaction guarantee. Whether you're planning a traditional ceremony or a destination wedding, you'll find a design that reflects your style. Collections are available through Zazzle or as digital DIY printables that you can print yourself at home or at your favorite vendor. Custom design is also available. Save the Dates, engagement announcements and bridesmaid request cards. Shop DIY digital printables that you customize and print at home or send to your favorite commercial printer. Shop collections that have coordinating accessories like custom postage, reception napkins and custom favors. 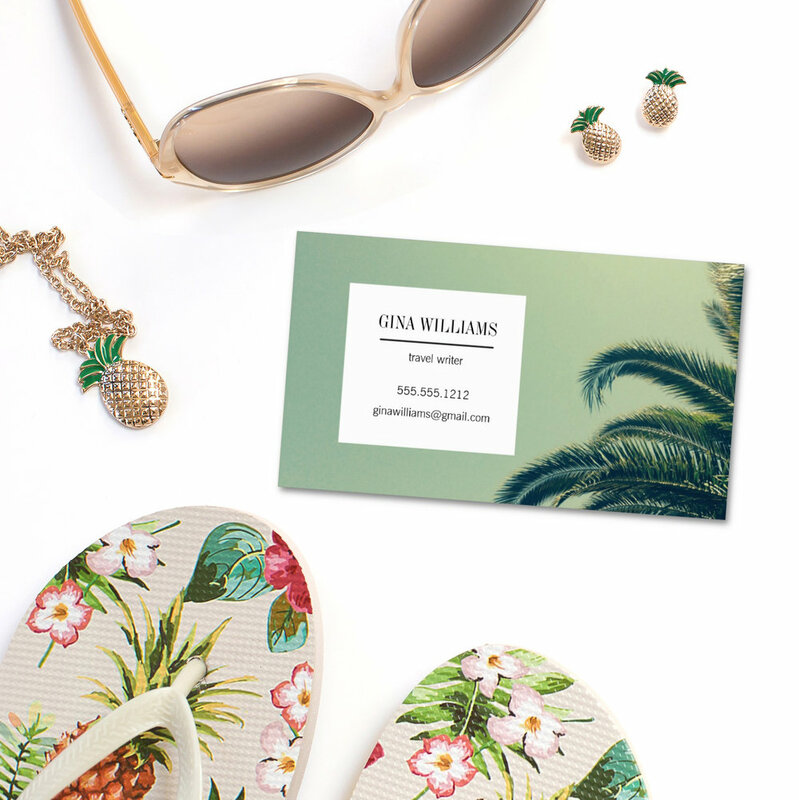 Business cards, address labels, notecards, branded notebooks... there's a lot that goes into carrying your brand across the tools you use everyday. Charming Ink offers several designs through a partnership with Zazzle to keep you doing business in style. Standout with custom shapes like square cards and choose from a variety of quality paper stocks. Full color printing on both sides is included in the price. Planners, notebooks and 3-ring binders to keep you organized in high style. Coordinating products for a cohesive brand for your business. Cards, passport holders, stationery, case tags, coffee mugs and more. DIY digital printables let you take control. Print your own posters to decorate your space, make your own invitations if you're planning a wedding or party, or get creative with clipart for your any type of artsy project you have in mind.